Battipaglia is a city full of resources, many of which are linked to the territory. The particular environmental conditions make Piana del Sele one of the most productive areas in the agricultural sector and is the leader in the production of the so-called fourth range, ie salads to be baked. 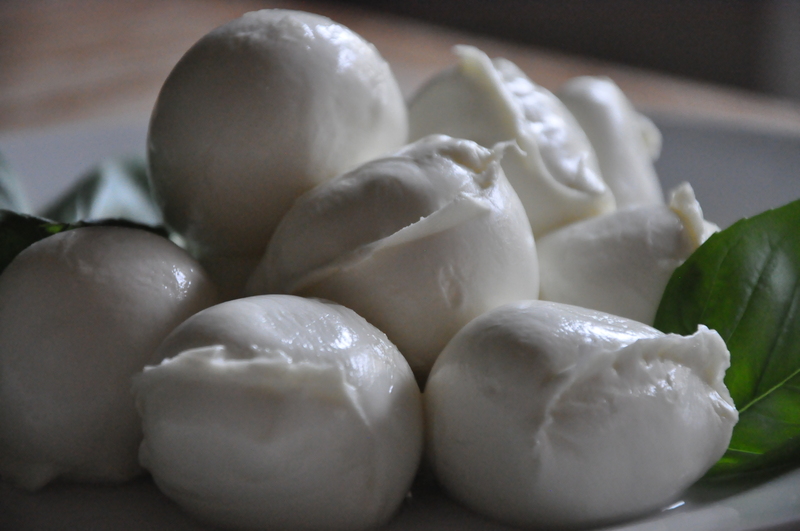 The oldest traditional production is certainly that of “mozzarella”. 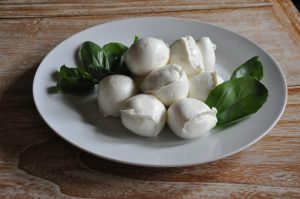 The areas of Volturno and Andria in Puglia are also famous for this dairy, but here in Battipaglia the breeding of the buffalo, once in the wild and then breeding, gives this fresh cheese an unmistakable flavor. 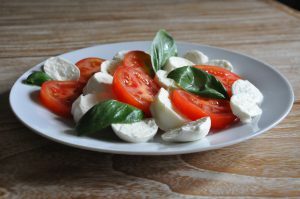 Mozzarella is a fresh cheese whose flavor is enhanced by the use of buffalo milk at different dosages and maintains its flavor and consistency for a few days, although its ideal consumption for the mozzarella purists is within 24 days -36 hours after its production. In a next post some recipes and ways to enjoy mozzarella!